Our Cambridge exam centre provides a wide range of help and support to schools and teachers. We offer an extensive support programme which includes free seminars, workshops, round table sessions for teachers, materials, etc. These services along with lower exam fees, give students greater access to Cambridge English exams. The Cambridge English nationwide initiative to promote Cambridge English exams within the school sector continues to have a widespread positive impact on the students' level of English. 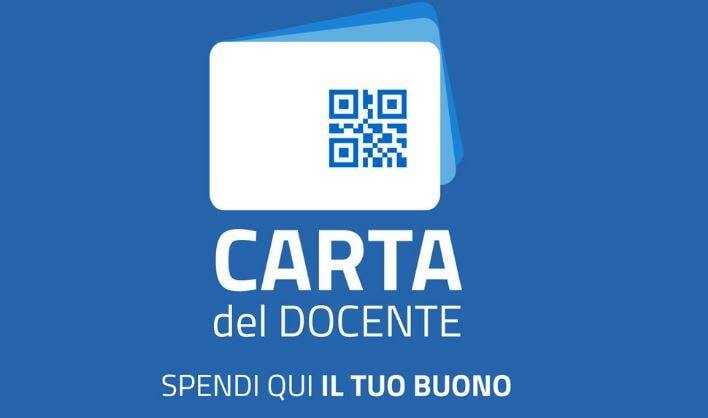 Under the Italian Schools Project agreement students can take the following Cambridge English exams in their own school at a lower price (ISP fee): Cambridge English: Young Learners (YLE), Cambridge English: Key/ Keyfs, Cambridge English: Preliminary/ Preliminaryfs, Cambridge English: First (FCE)/FCEfs and Cambridge English: Advanced (CAE). We will also host examinations in private schools and institutions upon request. 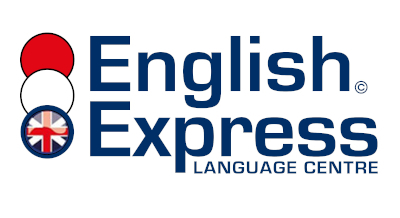 The main aim of the project is to facilitate and reinforce the learning and teaching of English within the Italian schools system through Cambridge English exams. Greater confidence: younger students lose the 'stage fright' that comes from taking an exam at an unknown external venue. They are more relaxed and this has a positive effect on their overall performance. Projection: Schools aim for students to finish with C1 level (Advanced) or C2 level (Proficiency). Our Cambridge exam centre provides a wide range of help and support to schools and teachers. We offer an extensive support programme which includes free seminars, workshops, round table sessions for teachers, materials, etc. These services along with lower exam fees gives students greater access to Cambridge English exams.